Dissolve the sugar in cold water in a mixing glass, and coat a separate well-chilled glass with Pernot. Mix the whiskey, bitters, sugar water and ice cubes and stir well. Strain into the chilled glass, then twist the lemon peel over the drink to release the oil and drop it in. oh lordy, this is pretty~ and i bet tasty too! tx for reminding us that it’s fat tuesday! Thanks for sharing I tried this drink and I love it. I just stumbled upon your blog and absolutely adore your aesthetic! 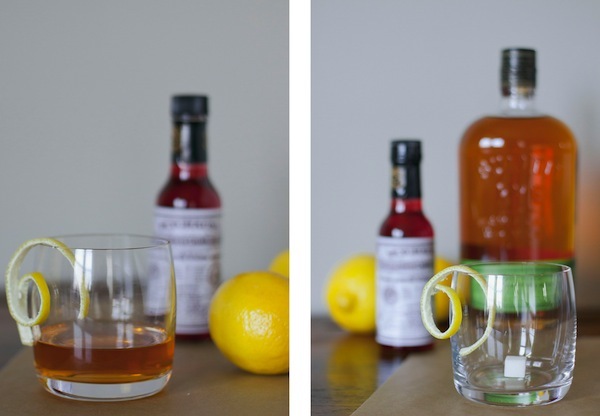 The photos are all so very lovely, and I think this cocktail would be the perfect compromise between my boyfriend’s Manhattans and my champagne cocktails. Also, it looks like you’re in Maryland? I lived in Baltimore for 8 years — a good ol’ town! I’m beginning to think we need a Baltimore blogger meet-up so I can drag all of you ladies back who used to live in the area and meet some who still do! Hmm… ideas. Ohh, that looks good! 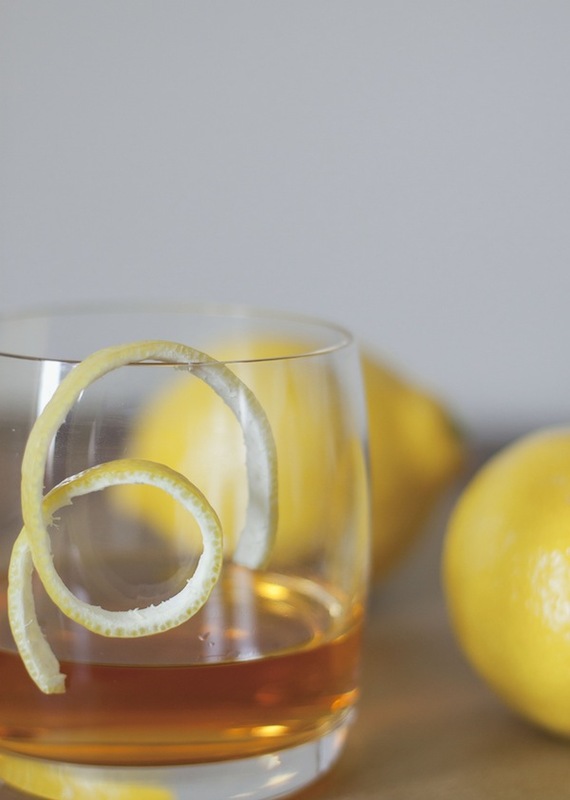 I love how you curled the lemon peel – fancy! 🙂 Hope you had a great fat tuesday!